APC NEC, Caucus pass vote of confidence on Buhari – Royal Times of Nigeria. 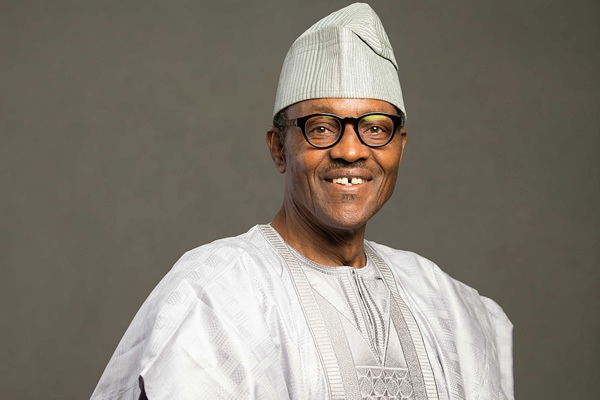 The National Executive Committee (NEC) of the All Progressives Congress (APC) and its national caucus passed a vote of confidence President Muhammadu Buhari yesterday. The National Executive Committee (NEC) also given a clean bill to the Chief John Odigie-Oyegun-led National Working Committee (NWC). The caucus met till late on Monday night at the Presidential Villa in Abuja while the NEC met at the party secretariat yesterday. The NEC meeting, which started at about 2:20 pm, ended at 4:40 pm. The NEC declined to debate a motion seeking an automatic return ticket for President Muhammadu Buhari ahead of the 2019 presidential election. The Speaker, House of Representatives, Yakubu Dogara, who addressed reporters on the outcome of the meeting, said the motion seeking to adopt the President for a second term was not treated because that is not why we are here. Dogara said the meeting reviewed a paper on the line of activities that the party would embark upon in the coming months, pointing out that there was no definitive and conclusive date for its convention. Dogara said, “Today’s meeting was not about 2019 elections. When we talk about 2019 in the context of the agenda you saw, we are talking about membership registration, the drive for membership and others. We are not talking about elections.